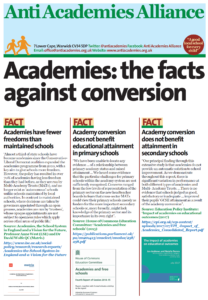 The majority of academies have less freedom than before they converted, according to researchers. 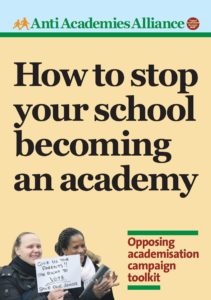 A study published today also says there is a lack of transparency about the way academies are run and that the programme opens the door to “abuse of funds”. The findings are based on research by a London School of Economics academic (LSE) and a leading education lawyer. Almost a third of state schools have become academies since the coalition government expanded the programme in 2010. 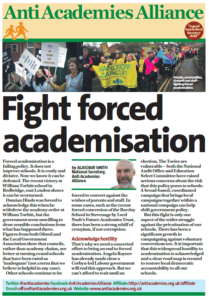 The research says the policy aimed to give schools more freedom, but has resulted in 70 per cent of academies having less freedom than before – because they are run by multi-academy trusts. It says maintained schools run by local authorities are more autonomous than MAT-run academies.